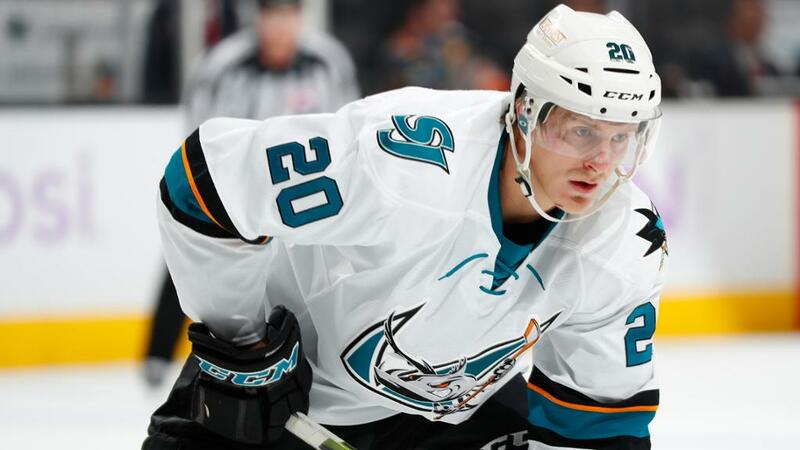 Marcus Sorensen has signed a two0year contract extension with the San Jose Sharks. Sorensen, 26, has scored eight goals and seven assists over 47 games with the Sharks in 2018-19, his third year with the team. He was slated to become an unrestricted free agent at the end of this season. Sorensen has 14 goals and 12 assists over 98 career games with the Sharks. The native of Sweden was selected in the fourth round of the 2010 NHL Draft by the Ottawa Senators, but never played a game with the club.